Pack of 10. Smoky Black colour. Suitable for Resound Linx 2 and Resound Linx 3D hearing aids. 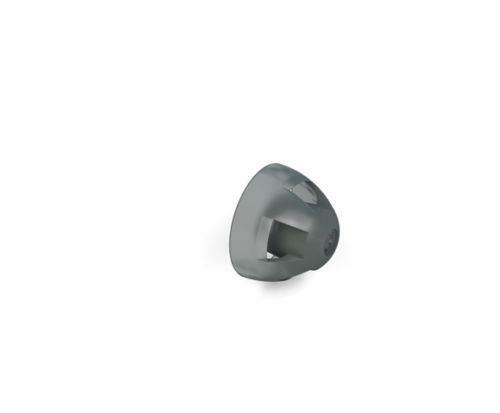 Suitable for Resound Linx 2 and Resound Linx 3D hearing aids.